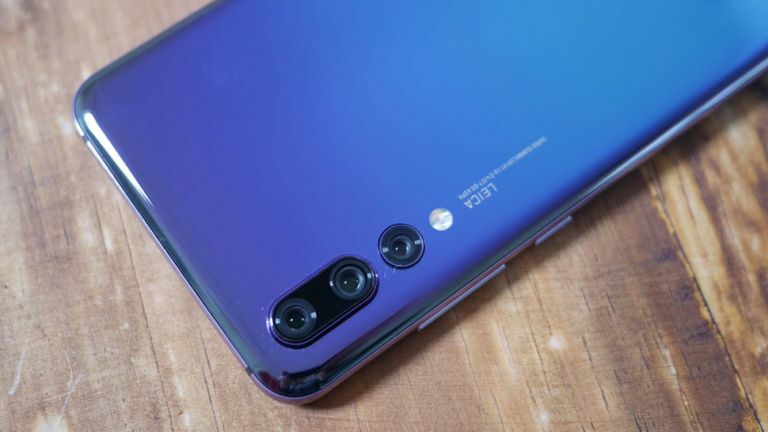 The Huawei P30 Pro is about to have one of its new iPhone and Galaxy S10 competing features shown off at IFA 2018. Huawei has teased its new Kirin 980 processor which will use the latest 7nm production technique which Apple and Samsung are also expected to launch in 2019. The launch date is set for August 31, aka IFA. The new Kirin 980 is also expected to appear in the Huawei Mate 20 and Mate 20 Pro smartphones in October and in the P30 and P30 Pro next year. Expect to hear more leading up to the announcement on August 31.